Product prices and availability are accurate as of 2019-04-19 22:08:02 EDT and are subject to change. Any price and availability information displayed on http://www.amazon.com/ at the time of purchase will apply to the purchase of this product. 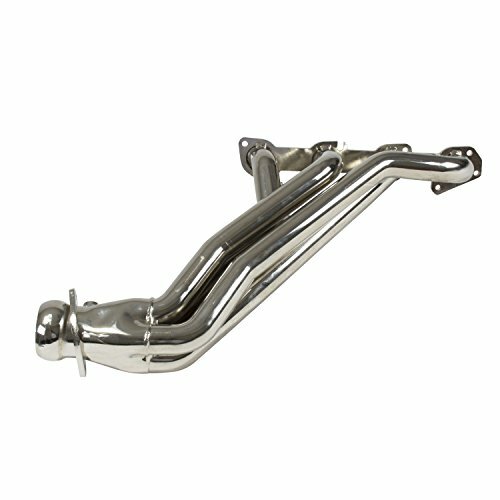 BBK Chrome 1-3/4 inch Full Length Exhaust Header for Dodge Hemi/Charger/Challenger/Magnum/SRT8/Chrysler 300 5.7L/6.1L helps you to get even more horsepower and torque out of the all new 2011 and 2012 5.0L Mustang. 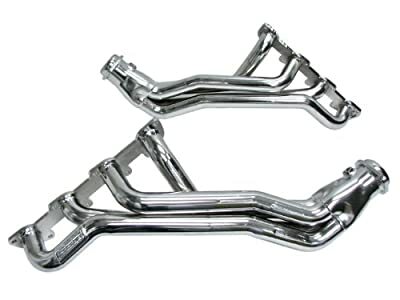 It is already putting out nearly twice the horsepower of its 5.0 predecessor. 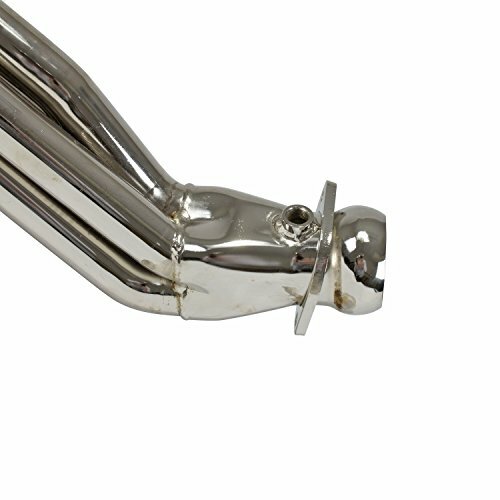 This all new rugged BBK header design is constructed with 1-3/4 inch CNC Mandrel-Bent tubing and solid 3/8 inch laser cut exhaust flanges.